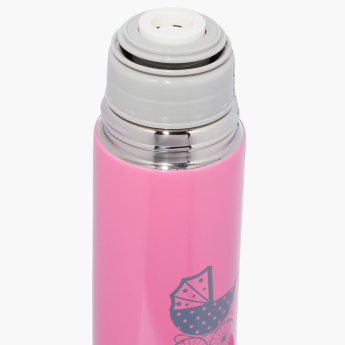 Juniors Printed Thermos Flask - 1 L | Pink | Ideal for travelling. Buy this versatile and stylish thermos flask to keep your little one's feeding content fresh. It is specially designed to maintain the temperature of the liquid in the flask and is ideal for travelling. 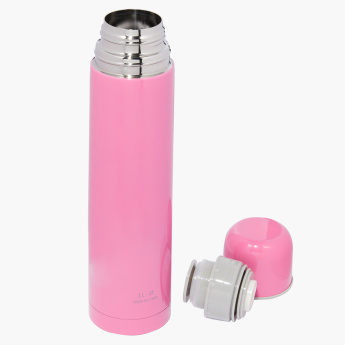 Feature 2 : Specially designed to keep maintained the temperature of liquid pour in the thermos.